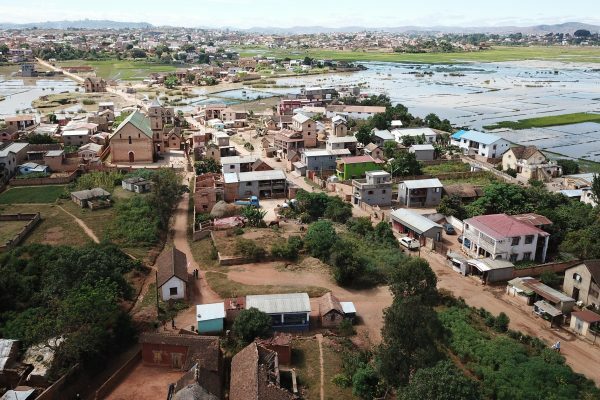 With WSUP’s support, the utility laid out a new 23.5 km water supply network and the old system that had many illegal connections was disconnected. As a result, nearly 50,000 people are now using safe, reliable water from the new pipe network and are enjoying better health, more free time and higher disposable income. The cost of water has also significantly reduced from typically KES 143.5 (£1.08) to KES 100 (£0.75) spent by a household per week. In addition, the average time taken by the customers to fetch water has more than halved. 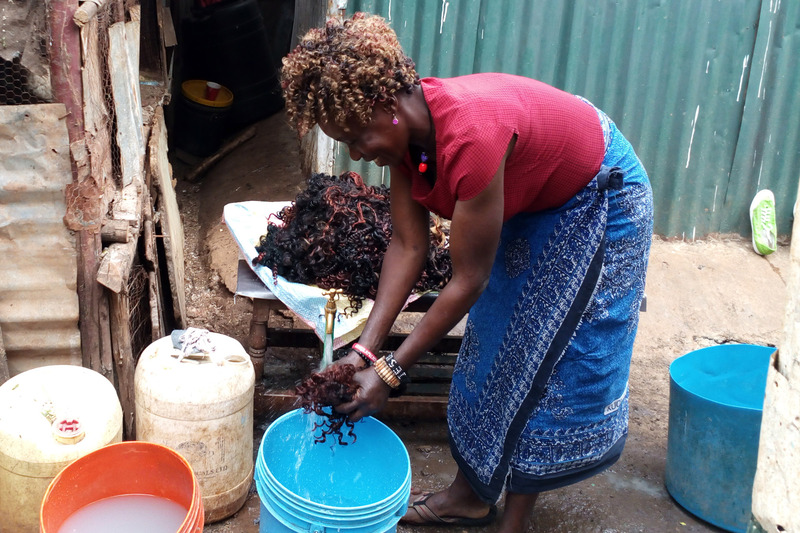 The water connection has been of great help to Susan – cleaning her recycled hair extensions has become convenient and affordable. She doesn’t spend a lot on detergents anymore as the water quality is better, and she is able to get her goods to her customers on time. Her health has also improved as she doesn’t have to walk long distances to collect water. 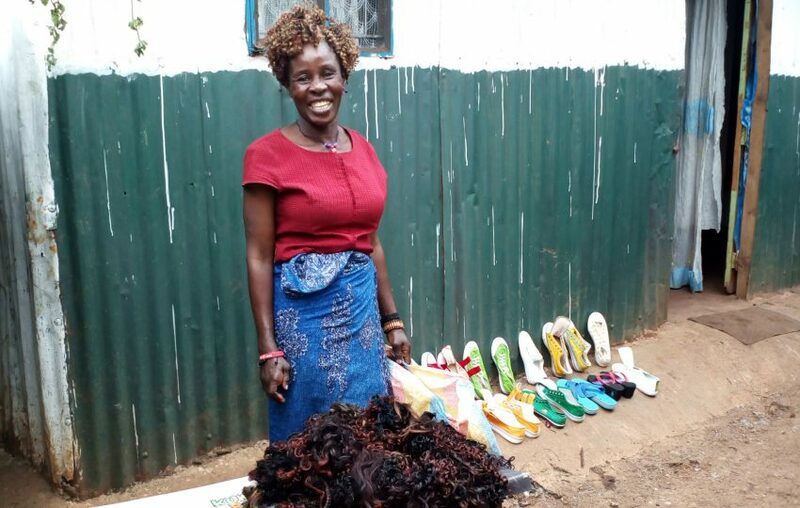 With the opportunity to save money, Susan has been able to expand her business; she now sells more recycled hair extensions and second-hand shoes. 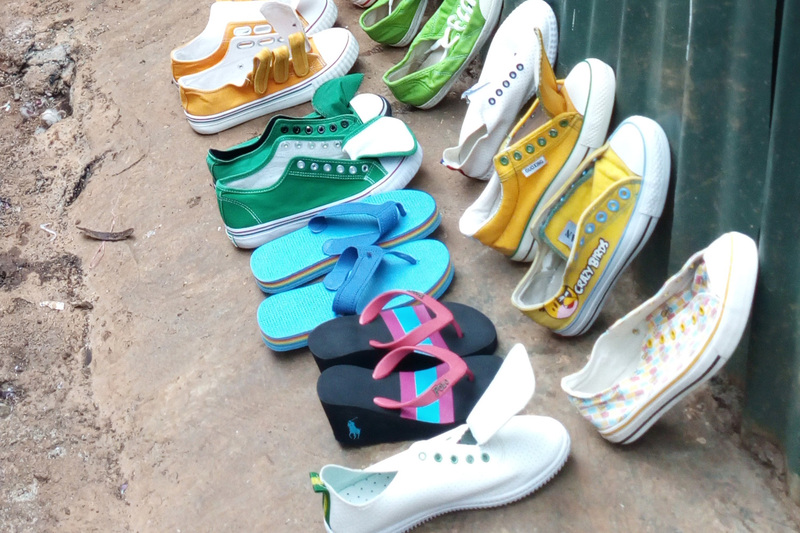 She also has more time to take care of her family and concentrate on growing her business. 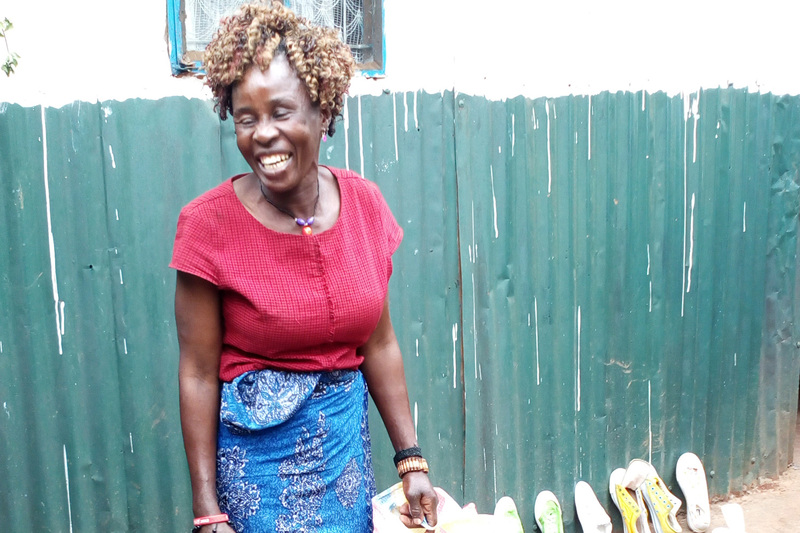 Thanks to the water system, Susan has expanded her business and is now selling second-hand shoes. 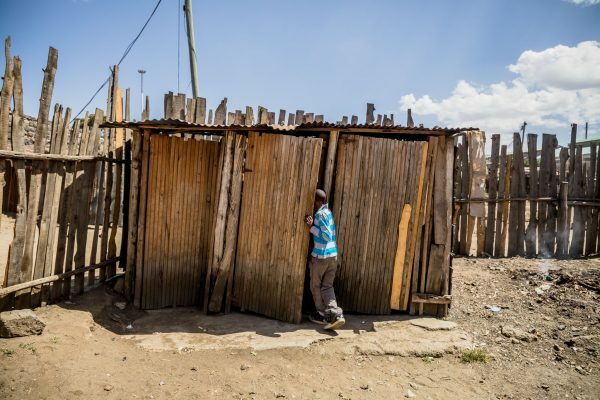 Due to a history of poor quality of service, residents in informal settlements are often hostile towards utility companies. Despite selling expensive and often poor-quality water illegal water cartels are often the only option available to residents in areas where the utility does not have a presence. A key part of the success of this project has been the opening of a site office in Dandora by NCWSC, with the support of WSUP. Through this office, which serves as a customer care and complaints centre, NCWSC is now for the first time able to engage much more directly with the community and with its customers. 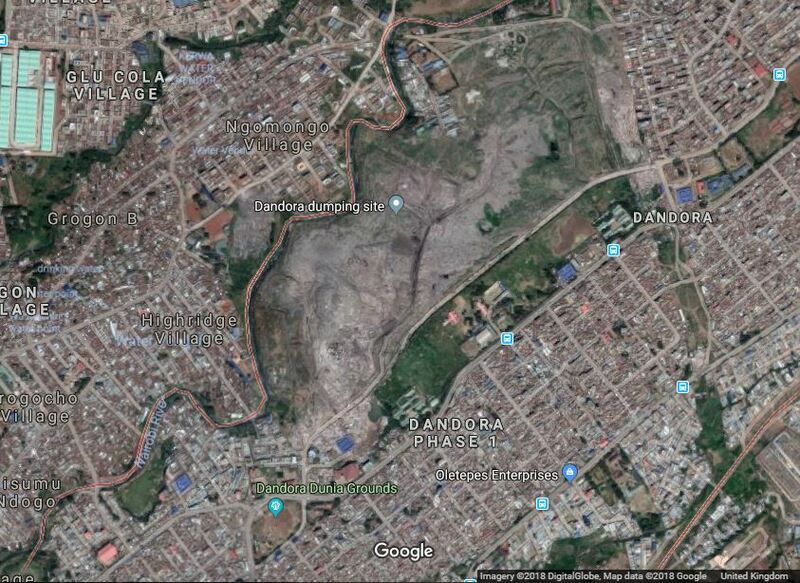 Following the success in Dandora, this is a model that NCWSC is now replicating in other informal settlements in Nairobi. WSUP also helped NCWSC to set up a project task team, with members representing all sections of the community, and the team has embarked on a mass promotion to build customer demand, ensuring that connections to the network are both legal and metered. 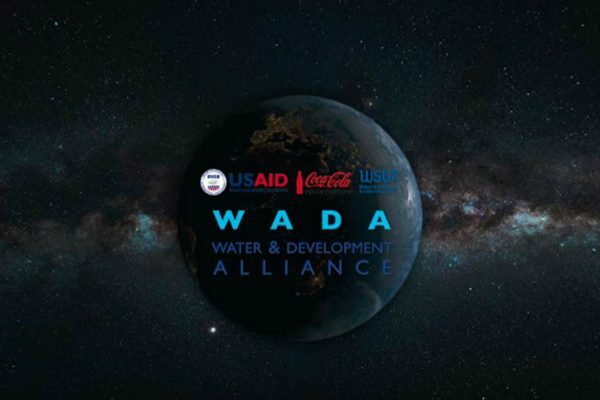 This work has been carried out under the SWIFT Consortium, which works in Eastern Democratic Republic of Congo and Kenya to deliver sustainable access to safe water and sanitation and encourage the adoption of basic hygiene practices. The SWIFT Consortium is led by Oxfam, with Tearfund and ODI as Global Members and WSUP as Global Associate, and is part of DFID’s WASH Results Programme.